DC Movies have not been very good. Not since Man of Steel. That movie kick-started the DCEU (DC Extended Universe,) which was meant to compete with the Marvel Cinematic Universe. It hasn’t. Before that movie, DC movies were dominating with the Christopher Nolan Dark Knight trilogy. But then that came to an end (with the worst of the three films, The Dark Knight Returns,) and DC decided it was time to start connecting movies into a single cinematic universe, the same way that Marvel did. And at first, things seemed promising. After all, the idea of creating a shared DC movie universe where films and characters connected and overlapped, was a pretty good one. Boy it needed to be handled carefully and correctly, just like the way Marvel did it. And DC executives were in no mood to take it slow. They saw the money that Marvel was making and they wanted a piece of it. So DC started planning, and luckily they did start their new cinematic universe off on the right foot. The first movie in this series was a standalone Superman movie, (Man of Steel,) and it was pretty good. A little too dark, sure, but at least it was pretty smart and ambitious. And it was certainly artistic. But to follow the path that Marvel set out, DC would need to make individual movies for at least three characters (with Marvel it was Iron Man, Captain America, and Thor,) before brining them together in a single film, (like Marvel did with The Avengers.) Hell, Marvel even made an Iron Man 2 before the Avengers (and people wonder why Downey Jr is Marvel’s MVP? Maybe because they took their time with his movies.) But DC wasn’t willing to wait. They weren’t willing to put in the time and effort to get it right. DC executives saw dollar signs and these blinded them from seeing or caring about anything else. They wanted to get in on the superhero movie team-up situation, and they wanted it bad. From their point of view, the idea was, “we have to strike now, while superhero movie team-up films are hot, instead of waiting for this wave to pass us by.” But what all that really means is that they had no confidence. They didn’t believe that the superhero movie genre would last another five – ten years. And that lack of confidence cost them. And this led to Justice League being the lowest grossing DCEU film to date. It’s an unbelievably crazy statistic. A movie with Batman, Superman, and Wonder Woman, (not to mention some others,) teaming up made less money than Suicide Squad did, (with the only high profile name character in that movie being the Joker.) And this has led DC into a bit of a rut. They know there’s a strong market out there for superhero movies, but they don’t know how to tap into it. So Phillips has begun working on the movie, and has already cast Joaquin Phoenix, Robert De Niro, Marc Marron, and Zazzie Beats. The movie is going to be rated R and gritty as hell, and should most certainly be pretty cool. 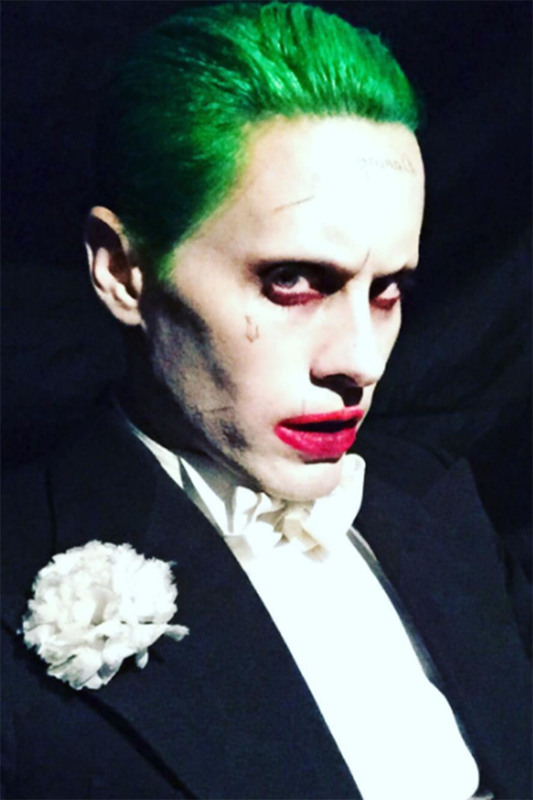 But that leaves one open end… The Jared Leto take on the Joker that we got in Suicide Squad. If Warner Brothers was smart, then they would drop the Jared Leto version and admit that it didn’t work. Cut their losses and keep moving forward, instead of allowing themselves to get weighted down by the past. Only they’re not so smart. And so they want to make Leto happy, (he was very upset with how much of his performance got cut out of Sucicde Squad,) and in order to do that, they have offered him his own movie playing the Joker as well. Now this is the movie, between the two Joker films, that is taking longer to get going, and that’s a good thing. Hopefully it never happens. 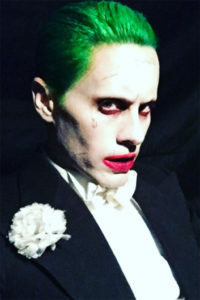 But we will most likely see Leto playing the Joker again at some point, and the question is in what form. Maybe it’s in Suicide Squad 2 or in a Joker and Harley Quinn movie. 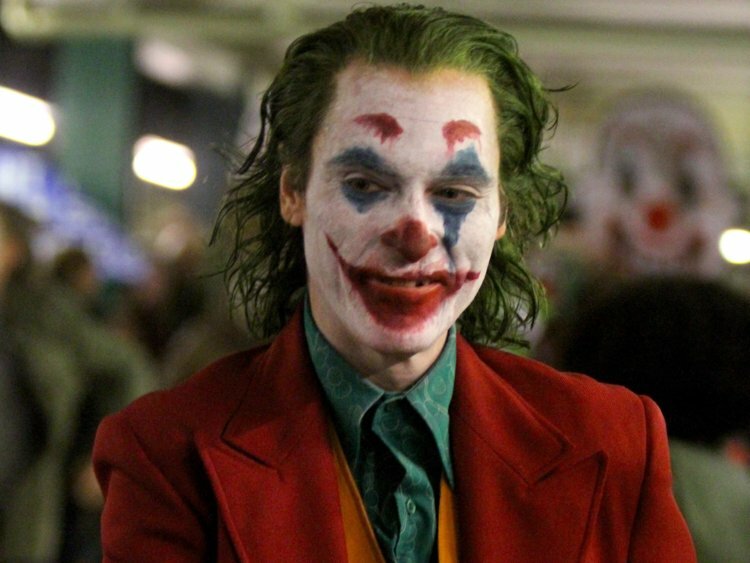 For now, the Todd Phillips – Joaquin Phoenix Joker movie sounds pretty awesome and the Jared Leto film is held in suspension until further notice. Let’s hope both of those things stay that way.